Yoga is my church of choice. It is where I set intentions, reinforce love for self and goodwill toward others, find space and make room for others within a shared space where everyone is equal, create new space within my own body and mind, raise my voice in harmony with others to chant ‘Om,’ breathe, go within, tune in, quiet my mind. Challenge myself, achieve new heights, fall and forgive myself, let it go. Appreciate my own muscle memory, hard work and progress. Sweat, and leave feeling so much better than when I came in, without fail. 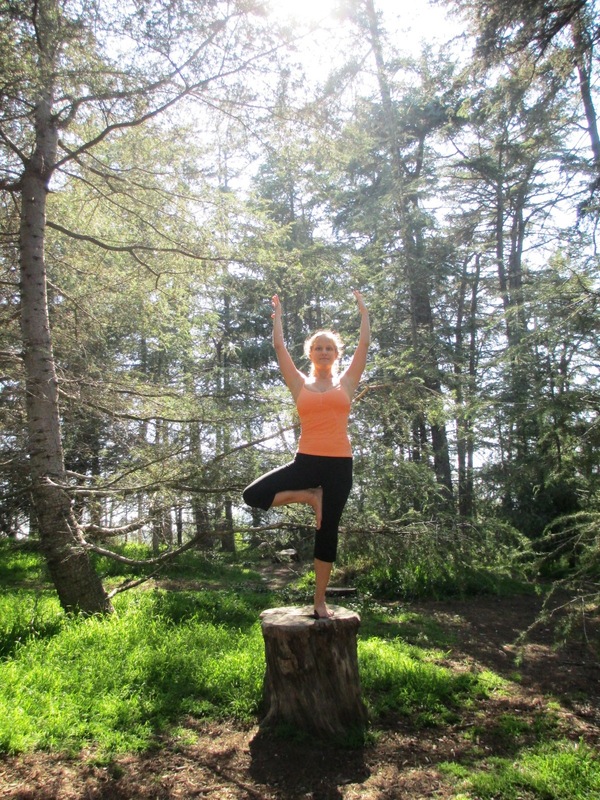 It still doesn’t mean it’s always easy to get myself there when I’m tired, busy, not in the mood… that flaky human nature… but as one of my favorite teachers, Noelle Beaugureau states, “The practice is staying in the practice.” I am a much saner person thanks to yoga! My first yoga class was at Santa Monica Power Yoga, on 2nd Street near the beach, sometime in 2003. These donation-based classes get packed, and I’m always impressed with how skilled teachers can craft monster workouts for everyone with such limited personal space. I loved Astrid Kastenberg’s ‘yoga with a message’ with her reflective insights, and her great taste in music. Other amazing teachers from SMPY have since opened their own studios in the Santa Monica area – Govindas and Radha with Bhakti Yoga Shala and Ally Hamilton with Yogis Anonymous. My yoga practice has moved east a bit to Yoga Vibe (formerly Yummy Yoga) in Los Feliz, a converted Craftsman home that’s just… wonderfully homey, and LA’s family-owned Liberation Yoga, with beautiful interior and exterior ‘garden’ spaces to practice, and immensely skilled teachers. 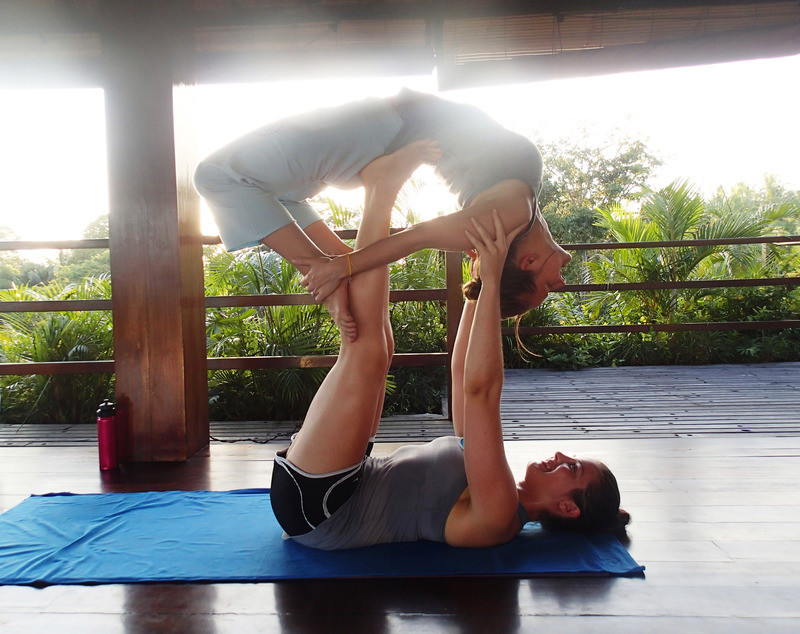 The past couple years, I’ve endeavored to take my practice to deeper levels, including attending workshops (one on inversions, which tremendously helped my fear of going upside-down! I figure if I can conquer that fear, I can conquer others.) I began participating in 108 sun salutations on summer and winter solstices. And I traveled to Michael Franti’s Soulshine Bali resort for my first yoga retreat, at a time when I tremendously needed the simple combination of physical and mental discipline, healthy food, introspection and like-minded company. Among many resolutions from that enlightening week was the drive to continue to invest in myself with a yoga retreat at least once a year, if only for a local weekend. 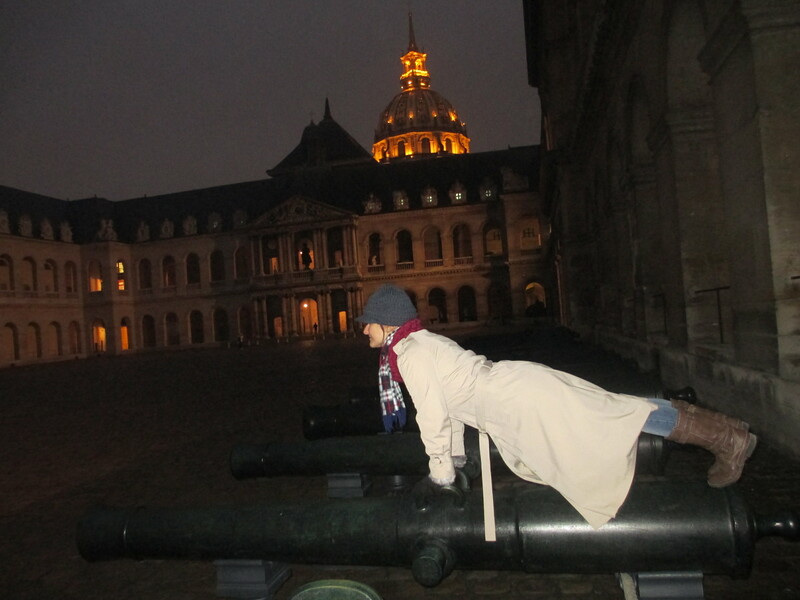 Planking on a cannon at Musée de l’Armée in Paris, France. Probably one of my more obnoxious American moments, but I couldn’t resist. 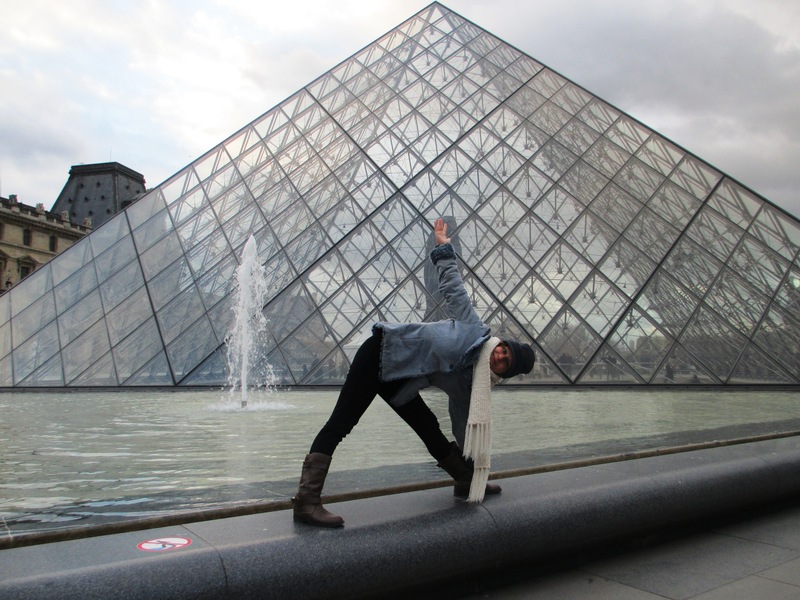 I’m grateful to have discovered yoga at a young age, and hope I’ll be practicing – however I can – for my entire life. I believe everyone has something to gain from yoga (in all its eight limbs, not just the asanas or poses). Many skeptics dismiss, “Oh, I’m not flexible,” and my response is to consider how important it is just to reverse the movements we repetitively make every day, especially if we drive to work and sit at a computer. To stretch the back and open the heart after hunching over our steering wheels or keyboards all day brings the body into equilibrium. And that feels pretty damn good.